1 hour bodybuilding/ men's physique posing classes- £50. (£40 for existing competition clients). Female category posing classes - delivered by a female coach - £50. (£40 for existing competition clients). I offer personal training for men and women focusing on any goal. 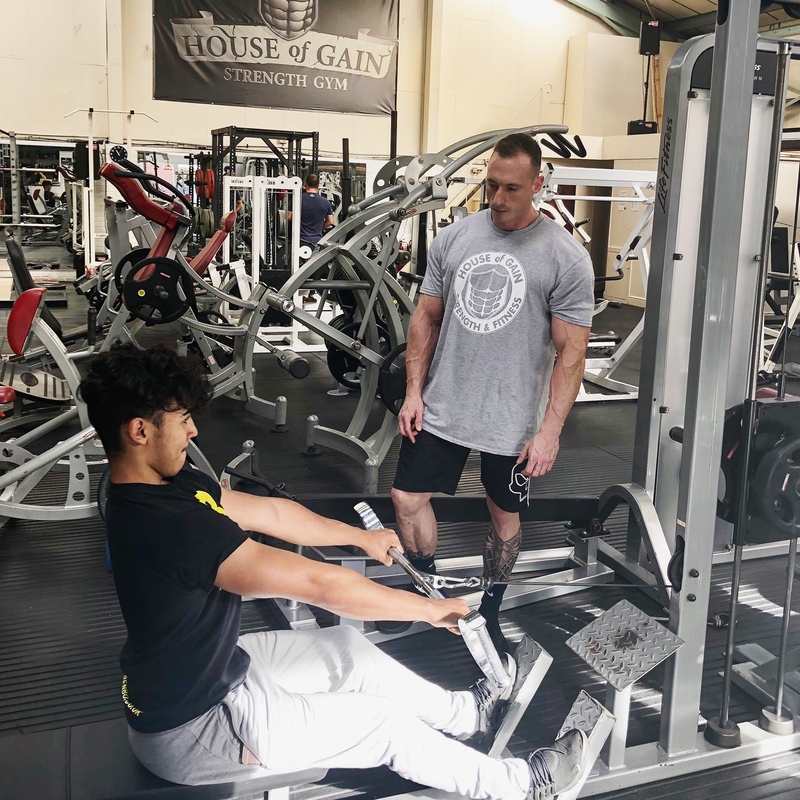 Customer focus and achieving the best possible results will always be the main objective - whether your goal is strength and conditioning, bodybuilding or reducing body fat and improving muscle definition, I will ensure you get there with my full range of coaching and personal training services. PT is priced fairly- taking into account industry experience, proof of client results and learning outcomes that come from the 1-2-1 sessions- to enable progression of your own knowledge and training. Ask for a free telephone consultation if required to discuss. House of Gain Strength and Fitness Gym.